From establishing regional connectivity to setting up greenfield operations in emerging markets or expanding product scope, our robust distribution networks and innovative solutions offer compelling value to companies that desire to grow and scale across Asia and beyond. 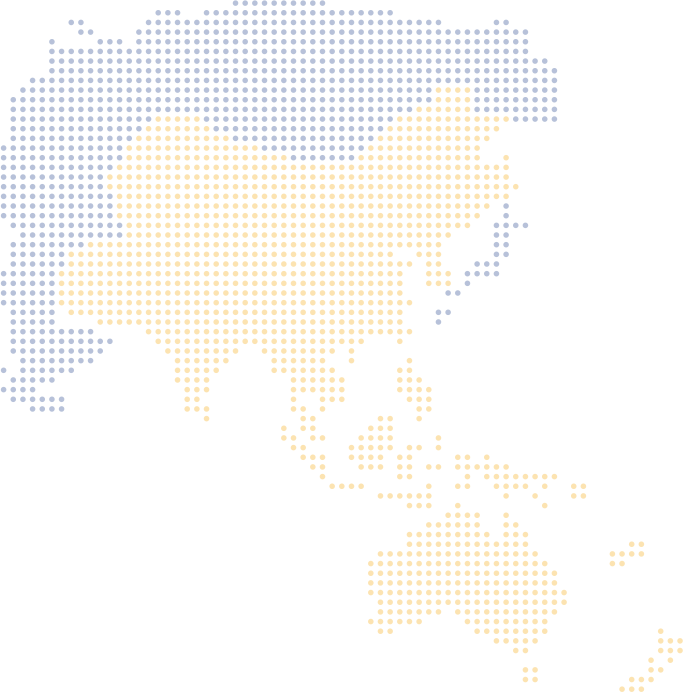 Headquartered in Singapore, our DistriParks and supply chain hubs are strategically located in more than 100 key cities across Greater China, India, Malaysia, Thailand, Indonesia, Philippines, Vietnam, Australia and Korea. We take pride in building strong foundations by creating supply chain ecosystems that suit the companies’ needs at every stage of their growth.